This article is a quick how-to create a Bootstrap subtheme for Drupal 7, as described here and here, to be able to work with the Sass CSS preprocessor. 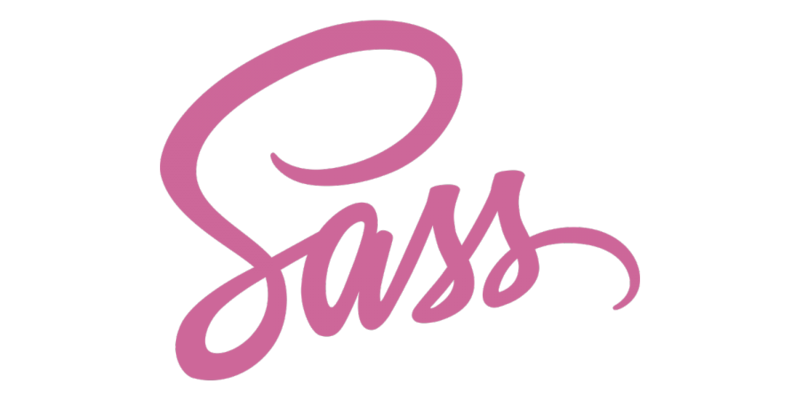 If you don’t know what Sass is and does, read this introductory guide. TL;DR: Sass is a CSS3 extension allowing you to use programming ‘techniques’ such as variables, nesting, inheritance and many other useful tricks (see mixins and operators for example) to simplify CSS development. Check it out. To simplify our development work, we will be using the Compass framework and we will also see how to use Grunt task runner for automation. Allons y! We assume you have installed Drupal 7 and Bootstrap theme in it. Hint: Most compass/grunt commands in this tutorial can also be used for Drupal 8 sub-theme development — you only need to change the first couple of commands (about renaming startekit files and variables), see here. So, this is the first step: Copy the Sass starterkit folder (called sass) from the sites/all/themes/bootstrap/starterkits folder into sites/all/themes folder. Rename the sass folder to a unique machine readable name. This will be your sub-theme’s “name”. For this quick tutorial, we assume you renamed it to dreaming. Change directory into the dreaming subtheme directory. Open that file (dreaming.info) with your favorite text editor and change the name and description of your theme (and any other properties to suite your needs). Save the file. This should create a sub-directory named bootstrap, so you must have a bootstrap directory inside ./subtheme. Install node.js and ruby in your system (not covered here, sorry!). This means that compass will monitor sass files in sass_dir for changes and automagically compile them to the final .css inside css_dir. Remember: SCSS syntax is like CSS as it was designed to be a superset of CSS3’s syntax. In effect, every valid CSS3 stylesheet is also valid SCSS. but you don’t want to do that every time you add/change any style in your SCSS files. Compass is nice, but what if we want to be able to run various tasks automatically while developing our theme? We can use Grunt for this. Now, install the Grunt plugins we will use in the Grunt config file (see further below). This configuration sets up a ‘watch’ task which monitors any .scss and .php files as well as any .js files in js/includes folder. It instructs Grunt to execute the tasks compass:dev, shell:drush every time you change your SASS scripts. The former task calls Compass to compile scss to css, while the latter clears drupal’s caches. Also, the config instructs Grunt to run the tasks jshint, concat:js, uglify and shell:drush every time you change any js script inside the folder js/includes. So, if there are scripts in that folder, Grunt will concatenate them and minify them to a single js/compiled.min.js file with an appropriate banner containing a timestamp (feel free to change the ‘banner: bla bla’ option to suite your needs). It’s nice, but if you don’t need that, just remove the relevant options from the Gruntfile.js. Now, every time you change any scss, js (or php!) files, Grunt will compile your Sass/SCSS files into a compressed style.css (without comments), will concatenate any js files in js/includes and minify them into a single file called js/compiled.min.js. It will also run the command `drush cr` (drupal 8) after any other task, so you don’t have to do it yourself. Isn’t that nice or what? Have fun!